Immm Rice & Beyond featured in the "Chicago Reader"
Khao Rad Gaeng is an entree´ that serves on top of rice. A classic Thai street food that is found on the street and stalls of Thailand. 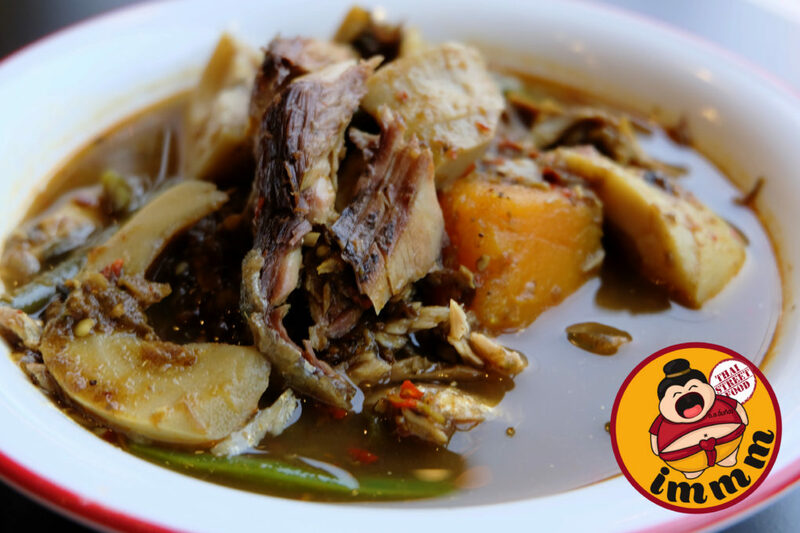 Not only that, Khao Rad Gaeng is also known to be the heart of Thai street food, Kuay Tiew Rua (Boat noodles) is one of the delicious street foods that would bring the best taste of Thai street food to you. On Chicago Reader, they mention the variety of dishes we serve at Immm Rice & Beyond. Many dishes here at our restaurant are rich in flavor. We offer all type of tastes that you could imagine, including dishes that are spicy and pungent! IMMM also offer specials items that change monthly. So, check our website, Facebook, and Instagram page to see what specials items that are available. Also, Don’t miss out our stream-table! This is a perfect opportunity for you to sample some of the dishes that we offer here atIMMM. So, that way you know what you want to order! Again, thank you Chicago Reader for giving us a review and food critics and to be featured on the article.